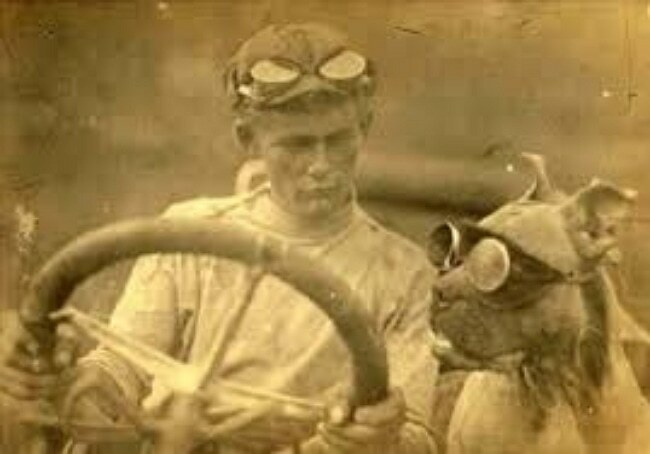 Wearing his driving googles, Bud traveled alongside his owner, coast to coast, making history in the first ever cross-country automobile trip. 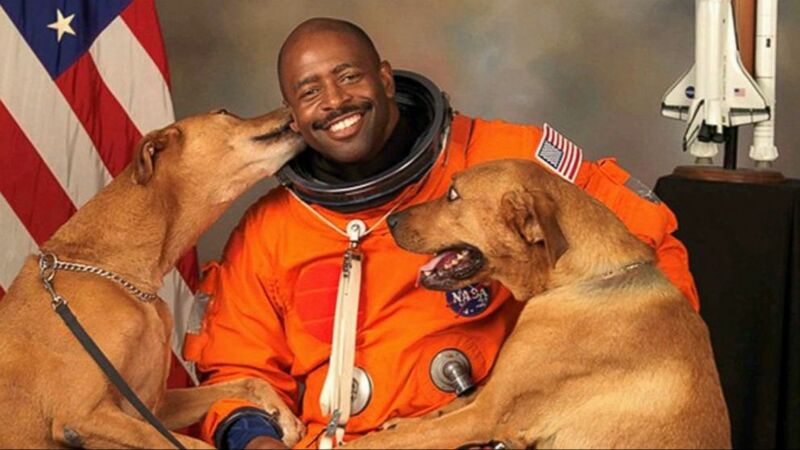 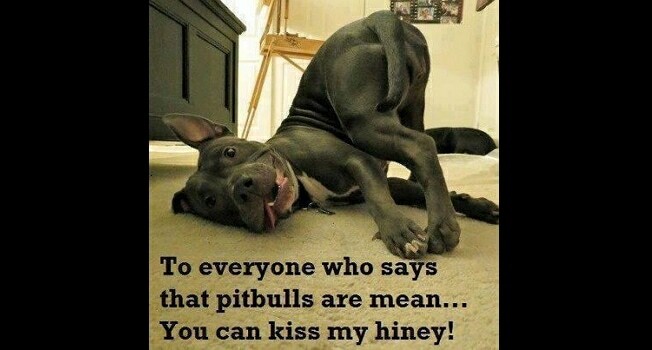 Bonded Pair Dog News Dogs in History Food for Thought Happy Ending Inspirational Dog Videos Rescue Rescue Group Rescue Video Video Wow! 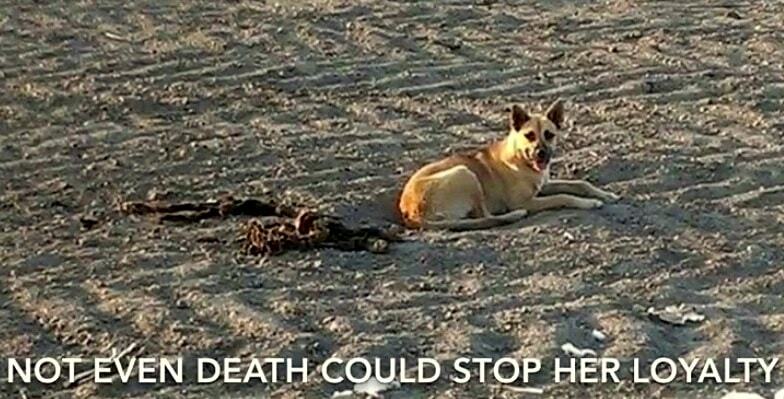 Hachika was rescued and now has a forever family, but she got her name by refusing to leave her deceased friend’s side, even after all that was left was bones. 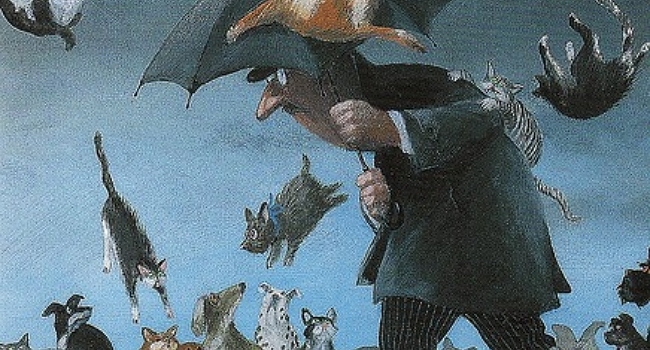 It’s Raining Cats and Dogs? 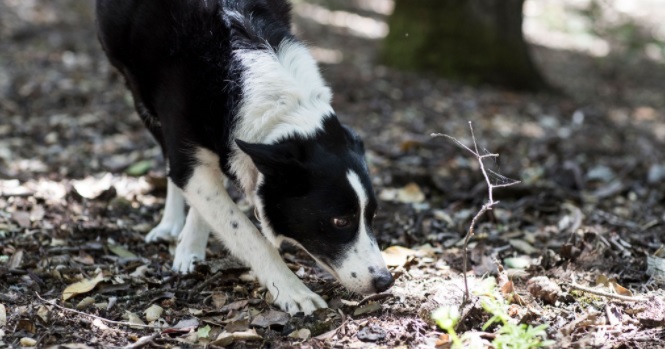 Everyone has heard this phrase before, referring to weather that is, for all intents and purposes, a downpour, which few of us would choose to step out into, let alone be caught unawares. 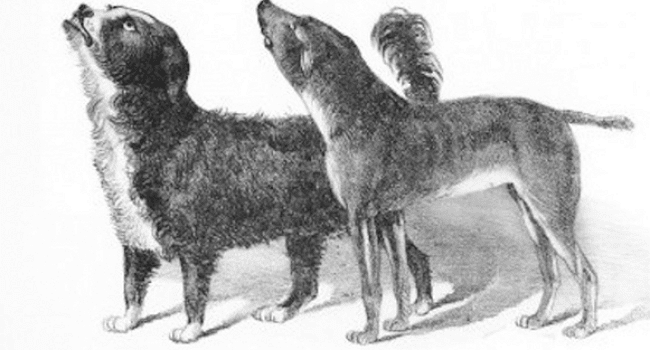 The story of Lazarus & Bummer, two stray dogs that in 1860’s San Francisco became the stuff of legend, standsa hallmark regarding the fascination people have with animals. 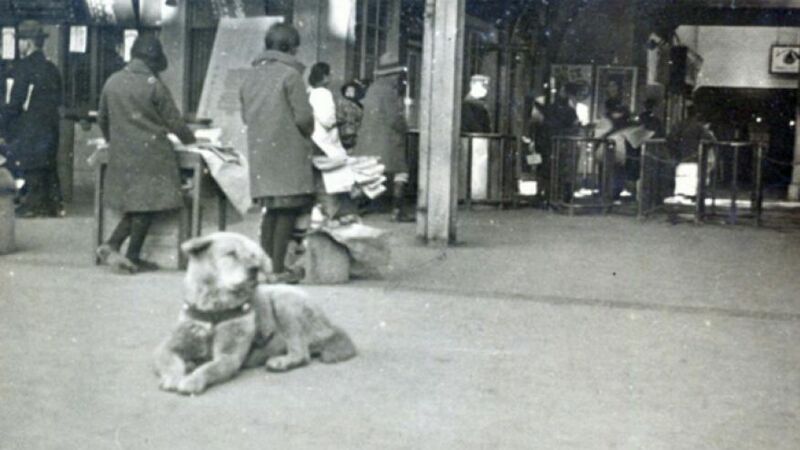 An 81-year-old photograph of the famous Hachiko has been located in the home of a late Tokyo bank employee. 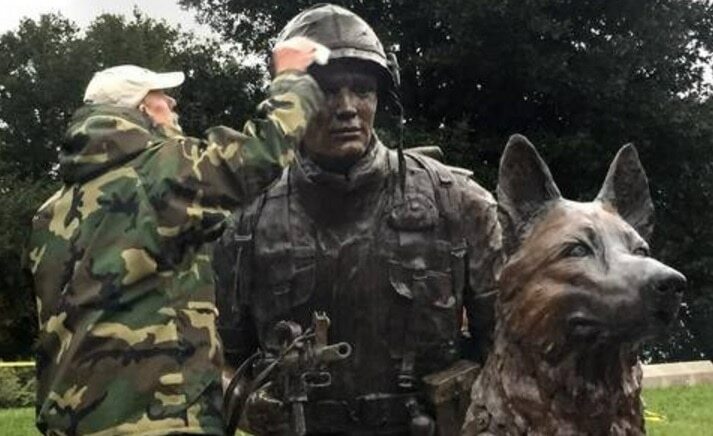 There is a new War Dog Memorial open for viewing at South Carolina’s Columbia Memorial Park.